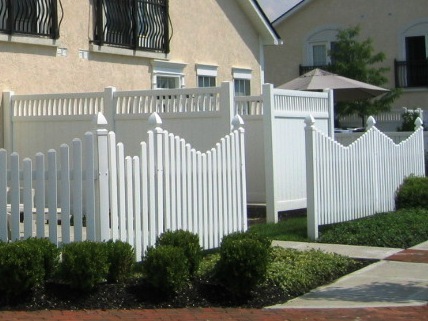 Pool fences come in a variety of material types, styles, and colors to suit the taste of virtually every pool owner, and installation can be accomplished with a few basic skills. 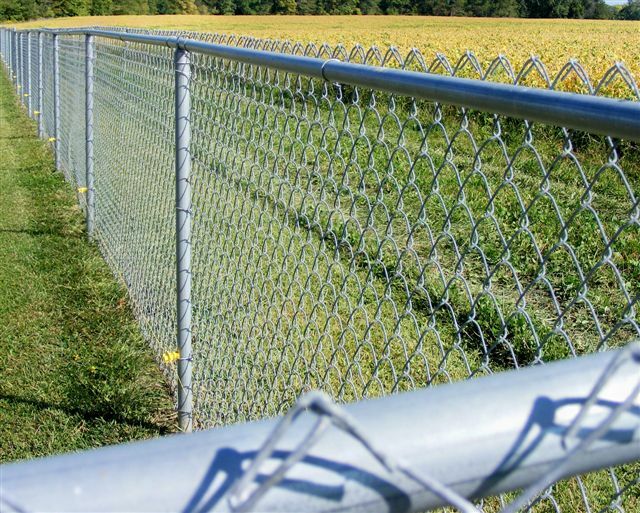 Installing the fence is usually the last step of the in-ground pool installation process, but without a doubt it is one of the most important as far as safety goes. The average pool enclosure is about 150 to 180 linear feet, and the cost of an installed pool fence ranges from $35 to $45 per foot, making a do-it-yourself installation very attractive. 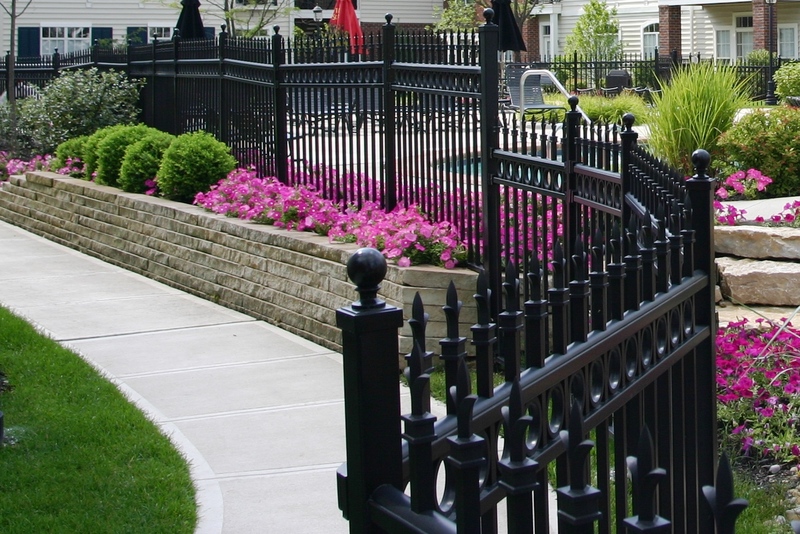 Today, the most popular DIY pool fence material choice is ornamental aluminum, and it's no coincidence that it is also the fastest growing segment of the retail fence market. 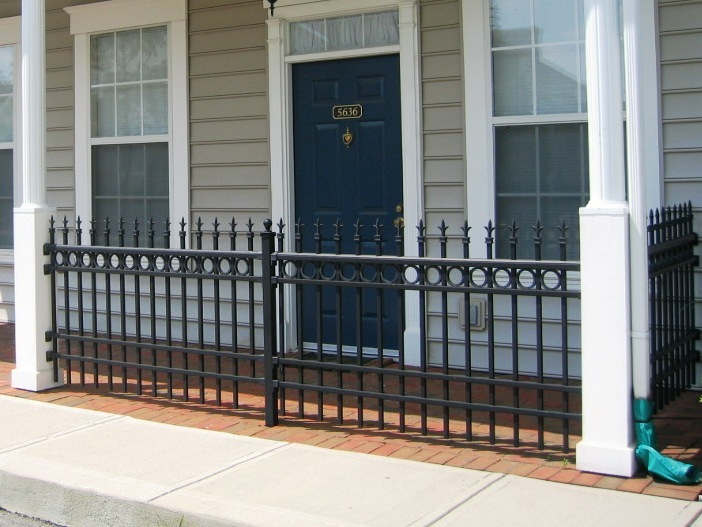 Aluminum pool fence sections come either disassembled or fully assembled and ready to install. Aside from the frustration of putting together 20 or more sections, there's the very real potential of scratching the powder coat finish, so most DIY installers elect to have the pool fence sections delivered fully assembled. 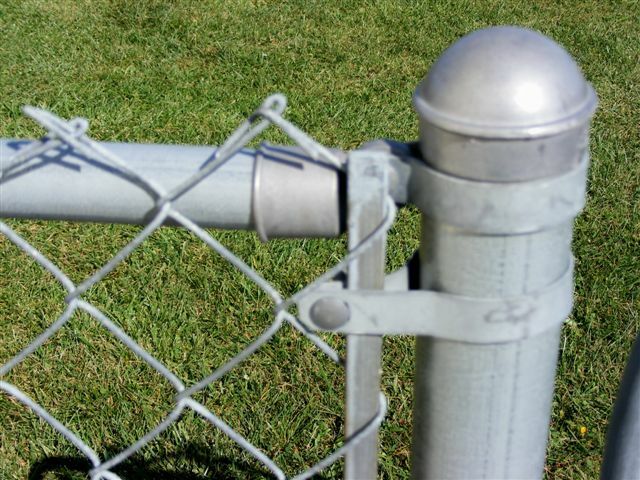 In 1914, Robert Frost wrote, in his poem Mending Wall, "Good fences make good neighbors." 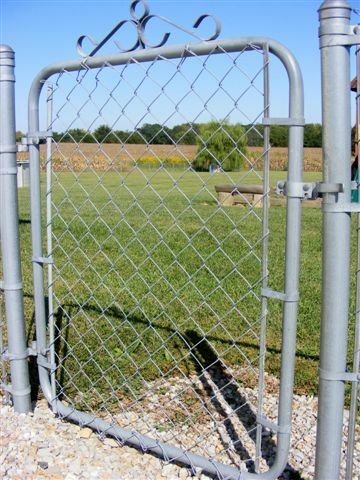 You may choose to build a privacy fence on your property for any number of reasons: to increase safety, privacy or security; enclose pets or children; eliminate sight lines beyond your property; or simply to enhance your home's curb appeal. 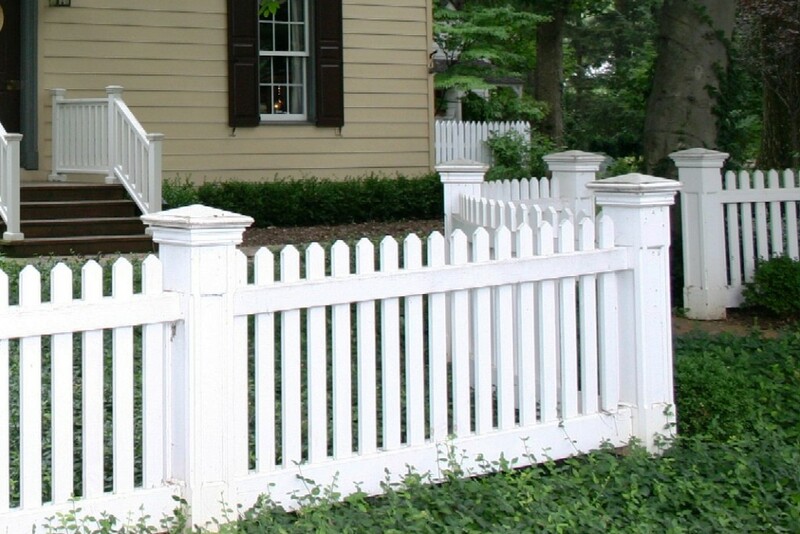 Once you gain an understanding of the materials required as well as layout and installation techniques, building a wood privacy fence is a job many do-it-yourselfers can accomplish. 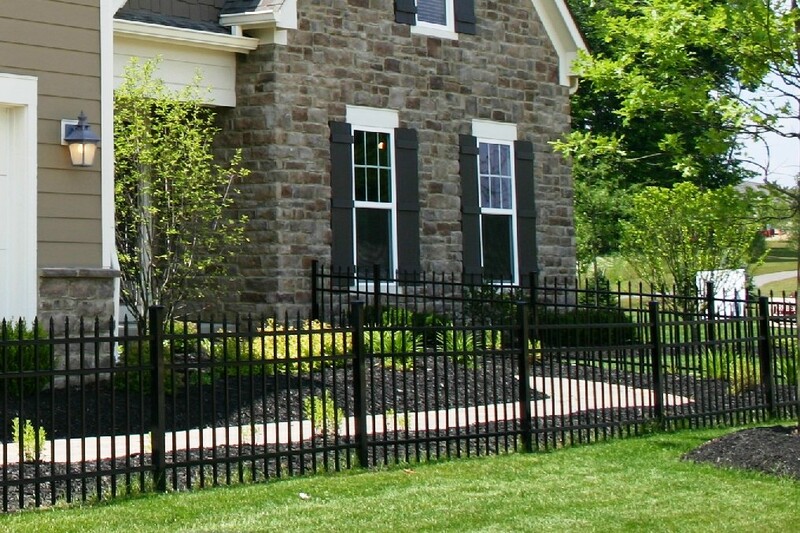 Retaining walls contain soils and hold them in place behind the inside face of a vertical (wall) structure. Retaining walls are installed when a large shift in a site’s grade elevation is desired in a very short distance, in some cases for aesthetic reasons. Since the soils contained behind the wall are trapped at a nearly vertical angle, depending on the height of the wall and the soils there can be tremendous soil pressures present which must be carefully designed for. Additionally, any loads on top of the soils contained behind the wall (known as a surcharge), such as paving or other site improvements, will contribute to an even greater loading on a retaining wall structure. Moisture content and adequate drainage of the retained soils is also an important consideration. 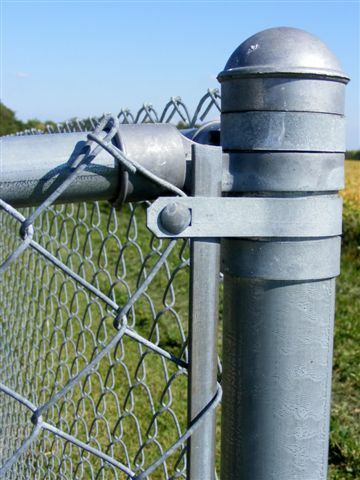 Sound barriers are constructed to protect noise sensitive areas from noise pollution. 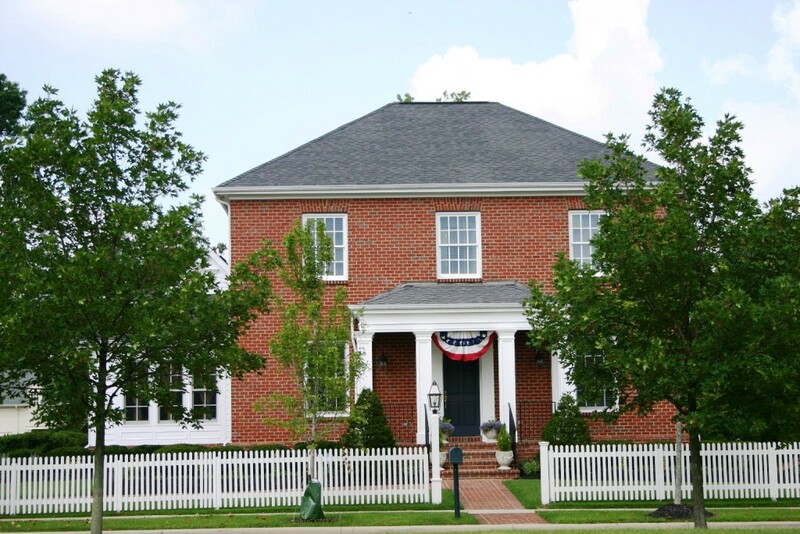 The most common application of sound barrier walls is to insulate residential communities from highway noise, although they are also installed along railways and around industrial work areas for similar reasons. They can also be used outside specific building locations to dampen the sounds of pad-mounted mechanical equipment, such as air conditioners. Sound barrier walls and noise pollution regulations came with increased vehicle traffic and greater public awareness in the 1970’s. Today, for example, the National Environmental Policy Act of 1970 still requires a noise analysis and barrier wall construction effort, if necessary, as part of federally funded highway projects. A more recent concern of sound barrier walls is that they be aesthetically pleasing and blend well within existing landscapes and communities.